Seasonal changes can means changes in your skin. Here are 8 skincare products to help keep you visage in tip top shape. In the summer we tend to gravitate towards lightweight lotions to keep our skin in top shape. But now that we're well into fall and getting closer and closer to winter, it's time to swap out those sheer formulations for something with a little more heft. Think richer creams, sweet smelling oils, and the like, to keep skin hydrated and protected against the cooler elements. Here are eight products to get into for a smooth seasonal transition. Oils have come a long way in skincare, and really should hold a spot on your vanity, if they don't already. 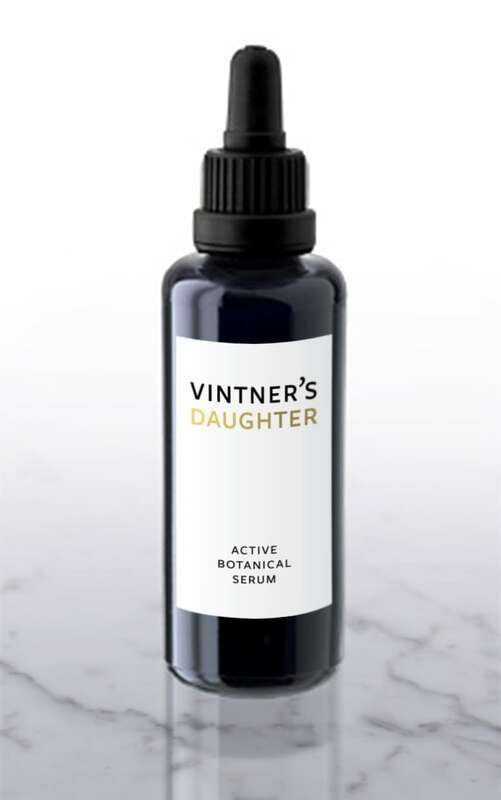 Especially this super luxe serum from Vintner's Daughter (Gwyneth Paltrow is even a fan! ), which came out of one woman's desire for a truly chemical free product. Consisting of skin firming phytoceramides and skin healing phytonutrients, this lush smelling serum contains avocado oil (chalk full of healing vitamin E), bergamot peel oil (to help brighten the complexion) and carrot seed oil (with anti-age crusader vitamin A), among its list of 22 supercharged botanical ingredients, that immediately leaves skin hydrated and youthful. Protect those pillowy lips with the help of a hydrating balm, one that big lipped beauty Rosie Huntington-Whiteley swears by. 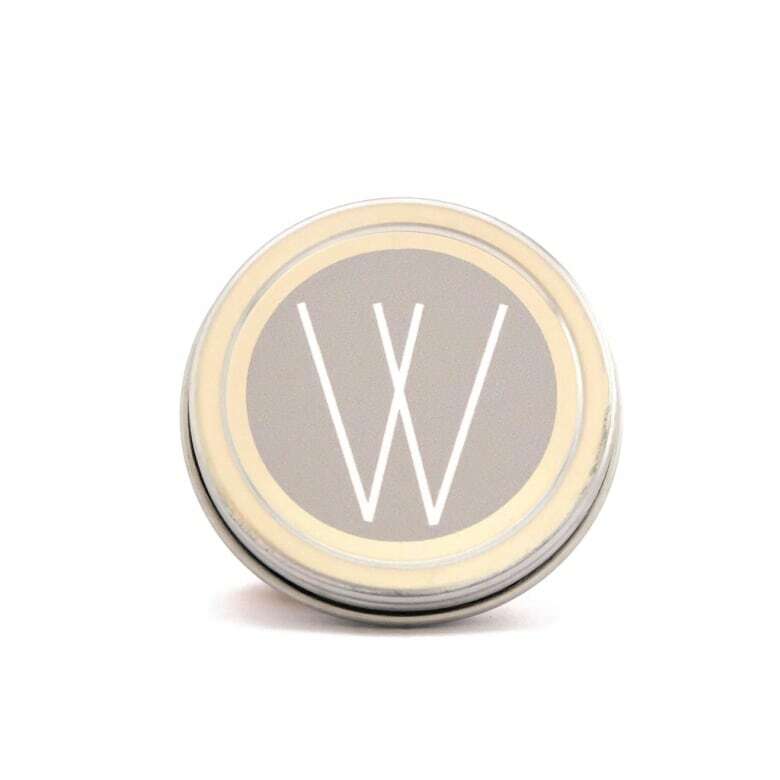 Made in France and infused with soothing essential rose wax, this little wonder also helps prevent aging and contains protective UV filters. And if the price tag is a bit much, apply once at night before bed to see naturally gorgeous lips by morning, and you'll maintain an eight to nine month supply. 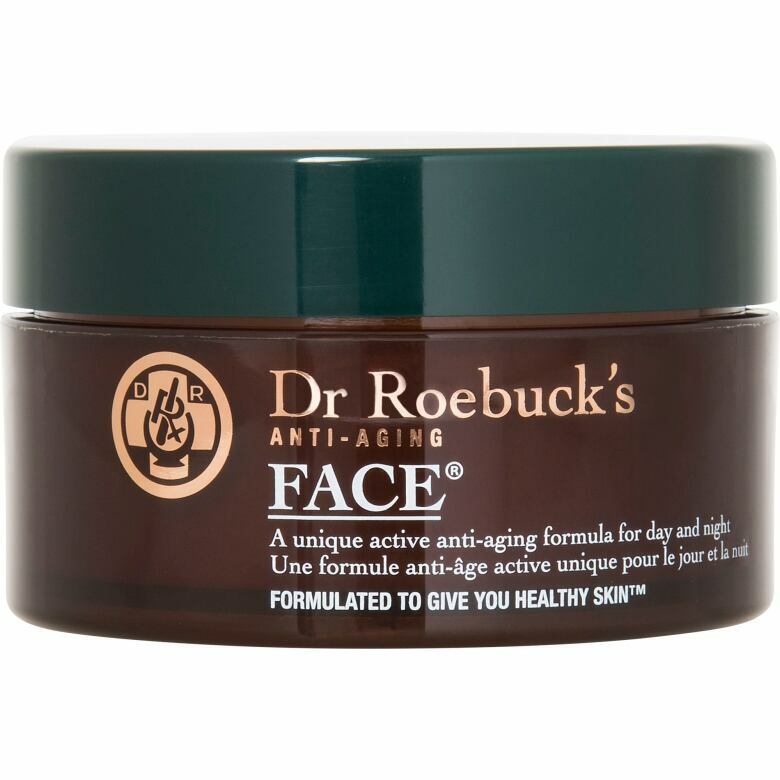 Straight from Australia, this all-natural line of skincare products consists of some fan faves, including their Face cream, which is made up of three key ingredients. Rosehip oil helps to maintain moisture, while it aids skin regeneration, reduces the signs of wrinkles, and soothes and protects. A powerful antioxidant, vitamin E oil works to repair damage deep in the skin. And macadamia oil softens the complexion while preventing the early signs of aging. Use as a makeup primer for an ultra-hydrated look all day long. Keeping your complexion dewy and glowing requires a weekly (or twice weekly!) treatment. 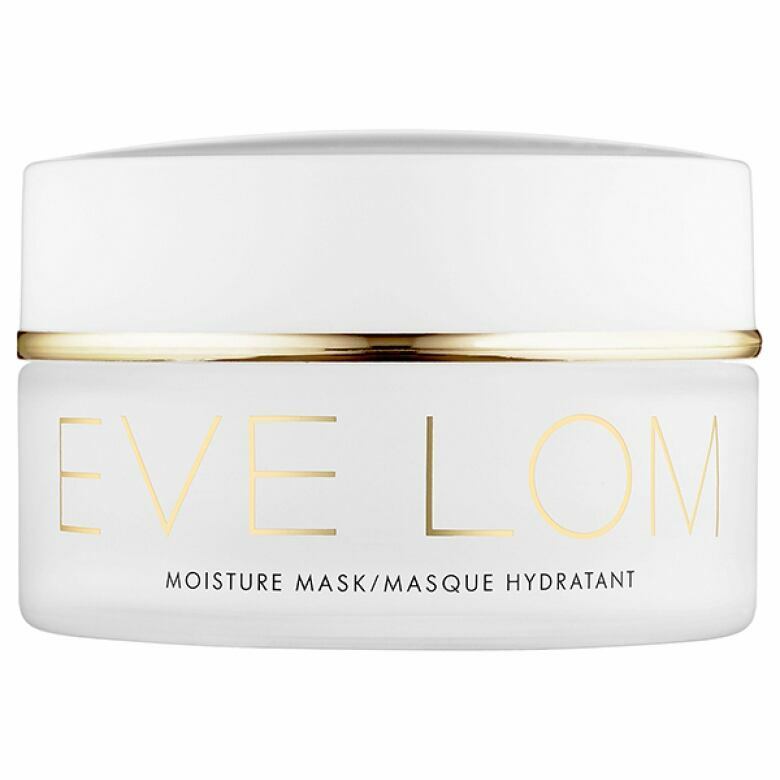 Look for an ultra-moisturizing mask, like this one from beauty cult fave brand Eve Lom. Suitable for all skin types, this hydrator is filled to the brim with vitamin E, sodium hyaluronate and aqua complexes, and free from parabens, sulfates and phthalates. Expect a moisturized, firm and more even complexion. 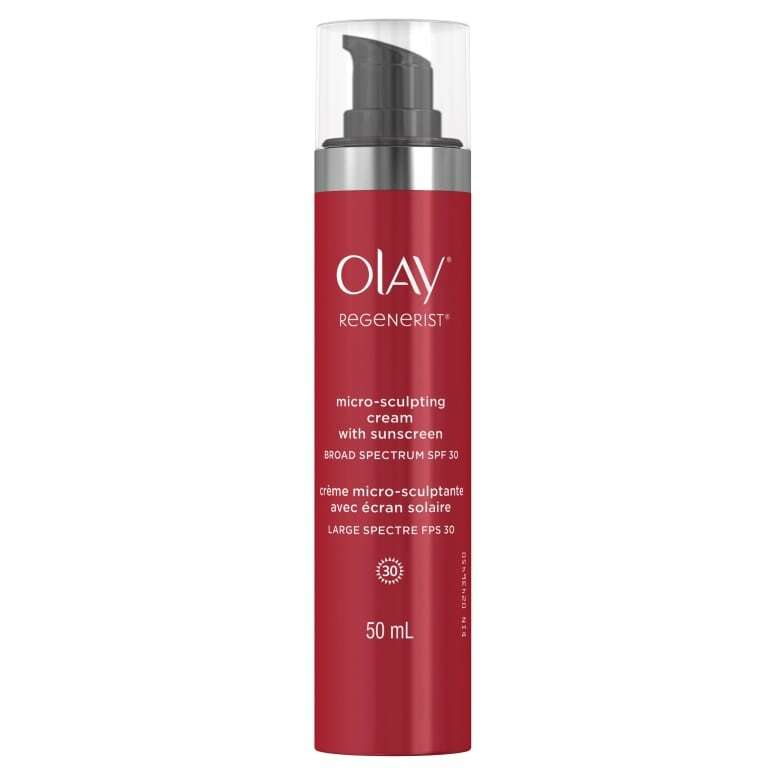 This lightweight SPF from Olay contains vitamin B3 to help maintain the skin's moisture barrier, plus glycerin and hyaluronic acid, both known for their intense hydrating properties, which is a great way to incorporate a multi-tasking beauty product into your daily regimen. 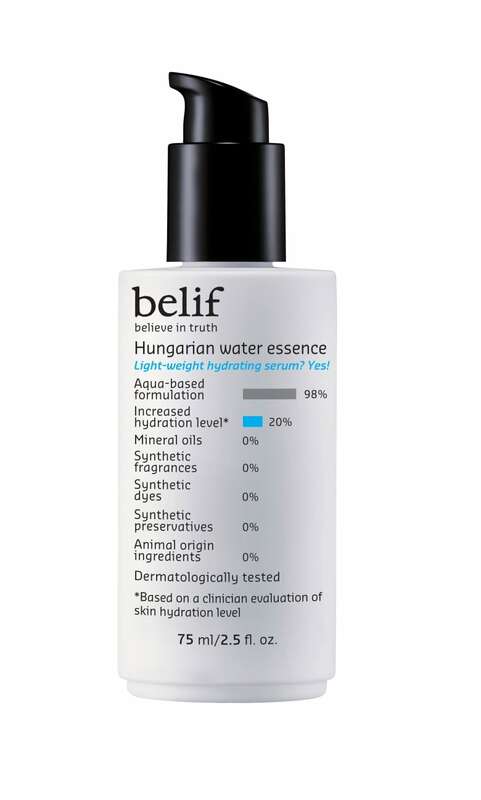 If your skin is desperately seeking some hydration but won't tolerate a heavy serum, try Belif's Hungarian Water Essence. Made with rosemary to increase circulation while it protects against oxidation of skin tissue, this hydrating formula (thank you, dear lavender!) also contains gotu kola to help fight against aging. And it's free from mineral oil, synthetic fragrance, synthetic dyes, synthetic preservatives, and parabens, sulfates and phthalates. All music to a beauty junkie's ears. As we age, our skin suffers from the loss of lipids, contributing to saggy, less than plump skin. 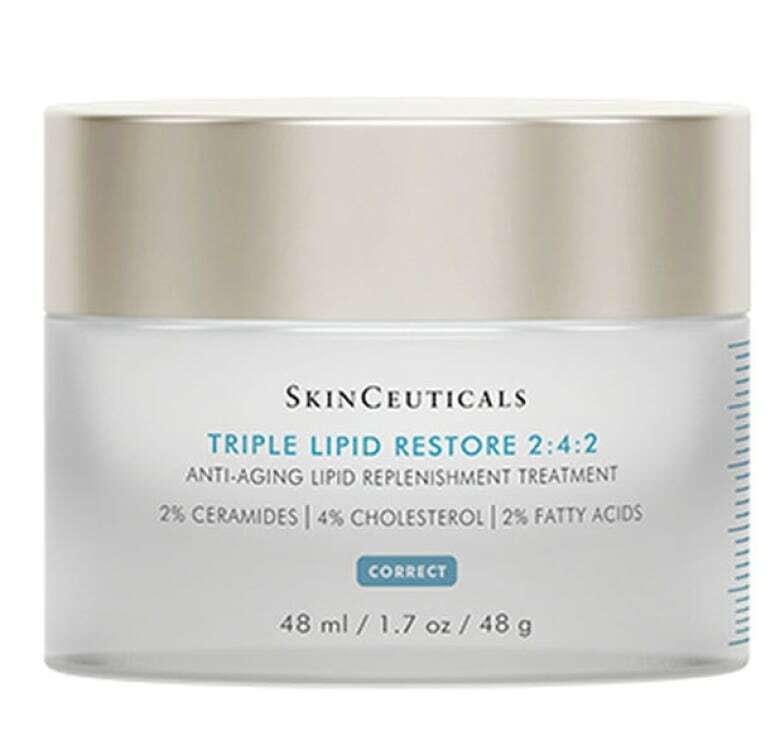 SkinCeuticals took this knowledge to create Triple Lipid Restore, which is full of ceramides, natural cholesterol and fatty acids to improve skin tone, fullness and texture and to restore moisture within 24 hours. This lightweight, fast-absorbing formula is a heavy hydration hitter. If your epidermis is in need of some serious Rx this season, grab a 99% organic salve to save the day. Perfect for dry patches, cuticles, lips and more, this balm is infused with frankincense and rose to soothe irritation from the elements.